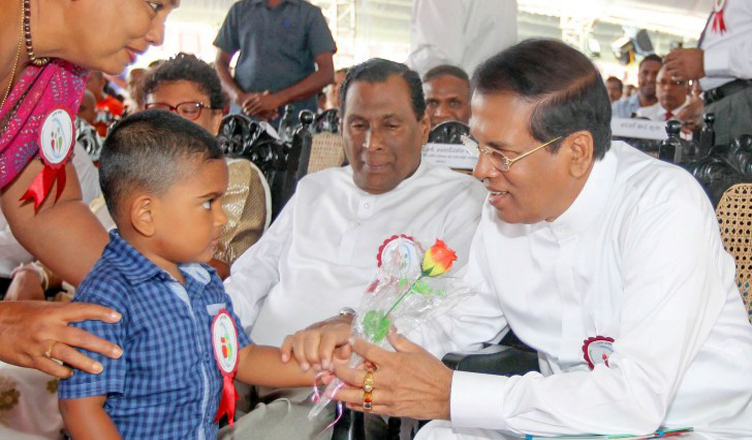 (COLOMBO, LANKAPUVATH) –The Kilinochchi District Conference under the ‘Child Protection’ national programme will be held under the patronage of President Maithripala Sirisena at the Kilinochchi Madya Maha Vidyalaya playground at 10 am today (June 18). The programme is aimed at building a more conducive environment for the physical and mental development of children, who form the lifeblood of the nation. 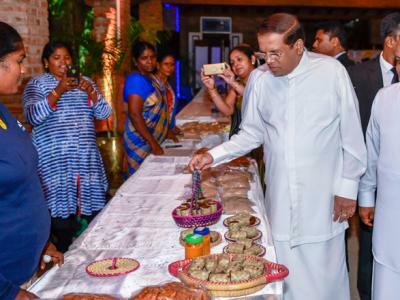 “The child protection national programme in implemented as a leading project by the Presidential Secretariat on a concept of President Maithripala Sirisena to protect the child generation and create an environment needed for them to live a secure life in society,” the President’s Media Division said in a news release yesterday. The project is implemented countrywide in five sectors of preventing child abuse, ensuring their security, health nutrition and welfare, personality development and uplifting education and life skills. The project empowers children through several sectors including Health, Education and mental and legal advice. Anagathaya Dinana Daruwa (Future Winning Children) is also a part of the ‘Child Protection’ National programme implemented by the Presidential Secretariat. 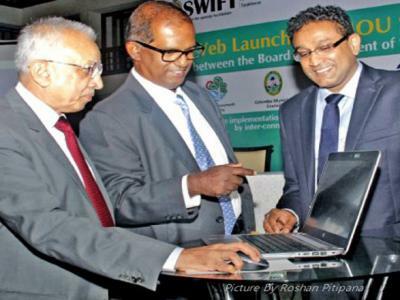 Several new projects planned under this theme will be launched in the Kilinochchi district on June 18 to coincide with this conference. 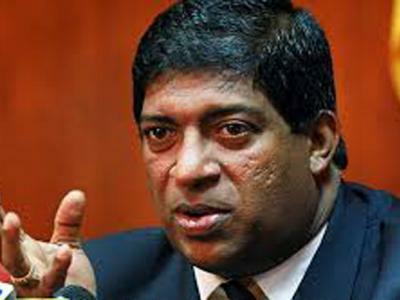 Several other utility projects will also be launched in the Kilinochchi district by the President to coincide with this conference. It will include the opening of a new playground at Kanagapuram Vidyalaya, distribution of funds towards modernisation of Childrens’ homes and detention homes, handing over of funds for the development of access roads and other facilities at selected childrens’ homes and detention homes. 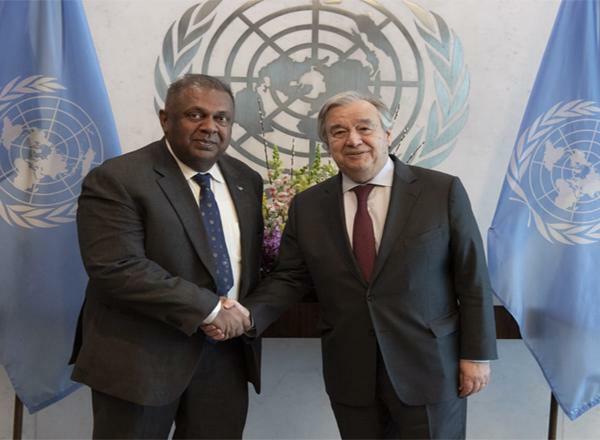 “Handing over of domestic water filters among 1,000 families who face a scarcity of safe drinking water, distribution of books, furniture and sports goods among selected pre-schools and the distribution of cash benefits among families with children leading unprotected lives. A mobile service to offer mental and legal counsel and entertain public complaints will also be held at the venue,” the release said.